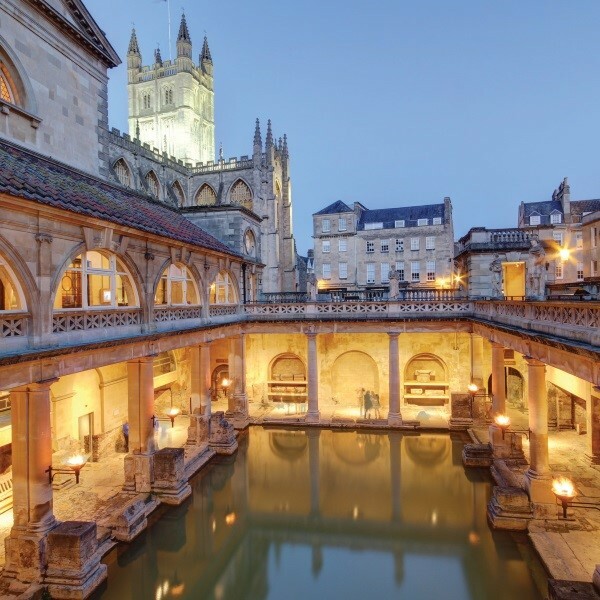 Discover the finest areas of two beautiful cities with free time to explore at leisure both Bristol and Bath. Discover the finest areas of two beautiful cities with free time to explore at leisure both Bristol and Bath. Also included are a visit to the ship that changed the world, travel on board the Gloucester and Warwickshire Railway and unearth a magnificent stately home. Following collection from home, take a leisurely drive to the Cotswolds, stopping off in picturesque Bourton-on-the-Water. Continue to the Aztec Hotel & Spa on the outskirts of Bristol by late afternoon for the four night dinner, bed and breakfast stay. After a leisurely breakfast, depart for a full day excursion to Bristol. Visit Brunel's SS Great Britain to learn the story of Captain Gray, Isambard Kingdom Brunel and 'The Incredible Journey'. Later enjoy free time in this maritime city. 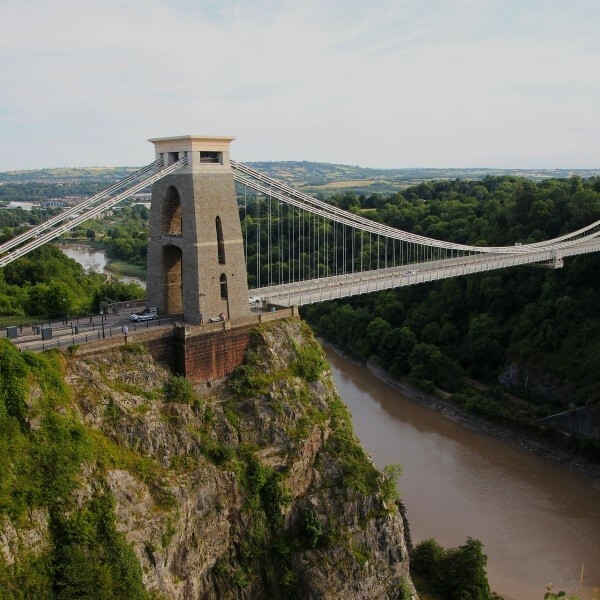 Return to the hotel via one the world's great bridges, the Clifton Suspension Bridge, spanning the picturesque Avon Gorge. 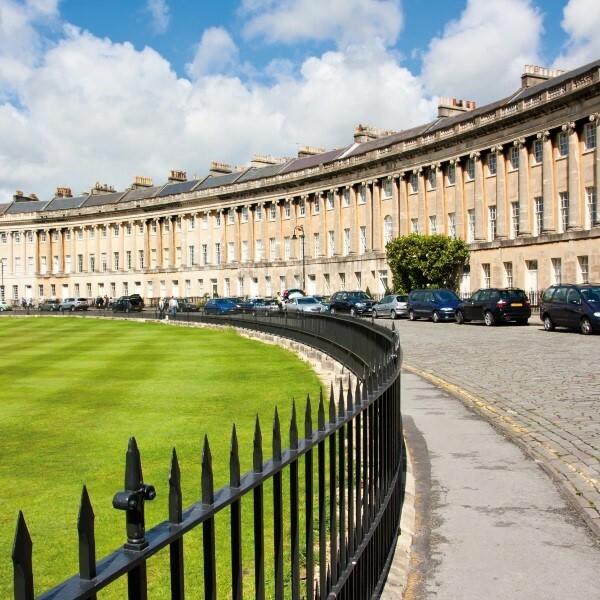 This morning, travel to the beautiful Georgian City of Bath for a free day to explore at leisure. 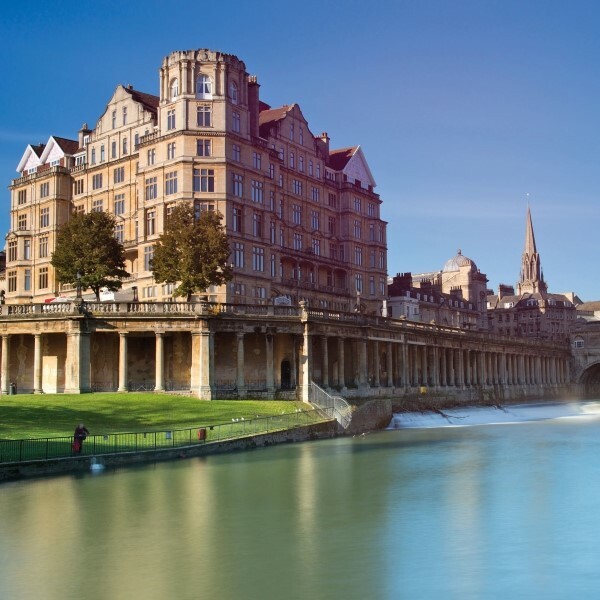 This World Heritage Site is famous for its naturally hot spa water, original Roman style baths, 15th Century Abbey, Pulteney Bridge lined with shops and the iconic Bath Crescent and Circus. Begin the day heading to Toddington to board the train for an included journey through Laverton, Winchcombe and Gotherington to Cheltenham Race Course. Meet the coach and continue to Gloucester for free time to look around the historic city centre and visit the magnificent cathedral. Departing the hotel after breakfast to journey to Bowood Estate, home of the Marquis of Lansdowne, for a visit to the house and gardens. This stunning Georgian stately home is set in hundreds of acres of 'Capability' Brown landscape and gardens. Later, commence the return journey to East Anglia where the door to door service will be waiting to return you home. The 4 star Aztec Hotel & Spa, Almondsbury is ideally located on the outskirts of Bristol, Aztecs contemporary ambience, luxurious spa and award-winning restaurant and bar make it the perfect place to unwind.